Week 8 and our last week of Learn, Create, Share with our amazing support Dorothy, Matt, Gerhard and today, James. Thank you so much for sharing your passion with the 2017 Term 3 Digital Fluency Intensive Group. 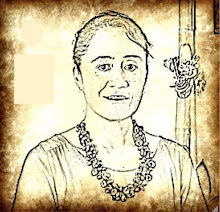 What a term this has been, high points during the term for me were getting to Learn, Create and Share with other Manaiakalani teachers it has been a pleasure spending Friday's with you all. This Friday we spent time working in New Site. 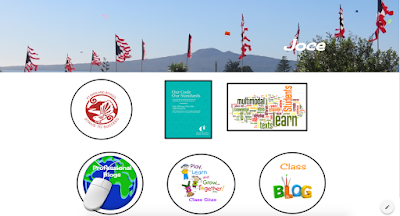 We all created a new site which we have linked our Class Blogs, Class Sites and Professional Blogs which will be a good way to keep in touch with each other. I also linked our Multimodal Brainstorm activity for the story of the Lion and the Mouse. Google New Site was so much easier to work with then Google Create a site, so thankful I got this opportunity to get support and a whole day to play and work on this. 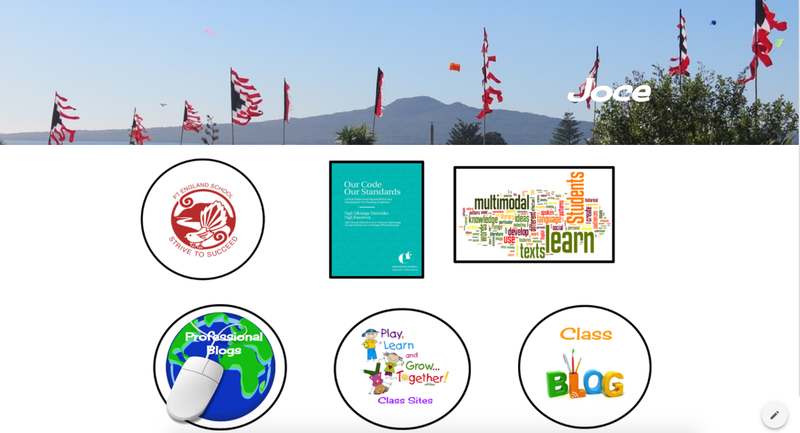 Below is a screen shot of my learning, and a lot of creating and the end result with a link to this site. In week 9 we will all sit a 3 hour exam for our Level 1 Google Education Badge. Good Luck everyone. i am impressed with how much you accomplished in one day. You have become 'digitally fluent' this term. Thank you for your kind words. It has been a pleasure having you in the group this term.